Like Parkwood Plumbing On Facebook! 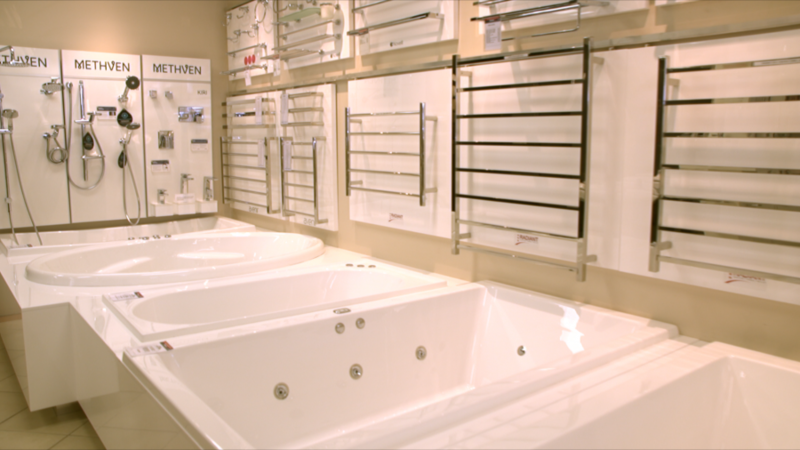 Whether you are building, renovating your bathroom or replacing your kitchen sink, you can find all you need right here. We are based in Canning Vale, just south of Perth, and pride ourselves on stocking a wide variety of supplies to suit all tastes and budgets. 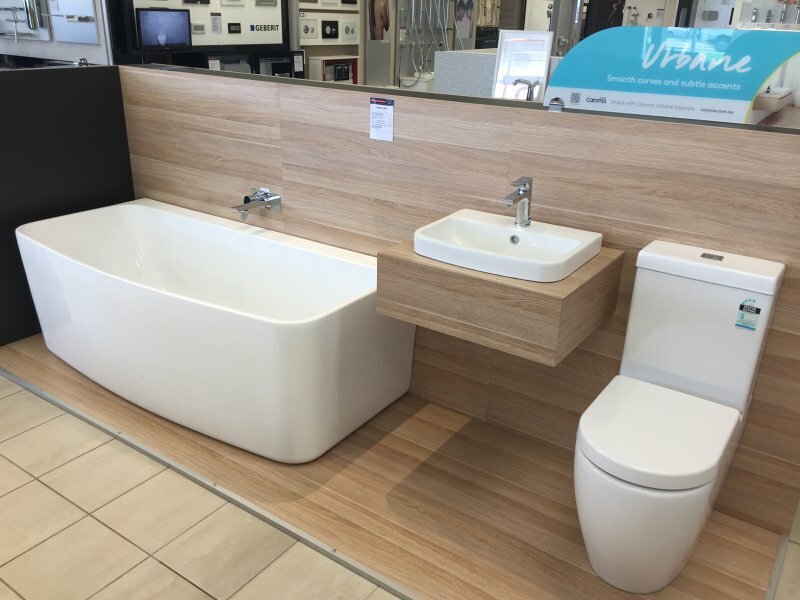 From classic designs to modern contemporary European style, you need look no further than our showroom for all your plumbing requirements. So if you’re in need of a home upgrade, be sure to get in contact with Steve Ciavalini and the team at Parkwood Plumbing today! 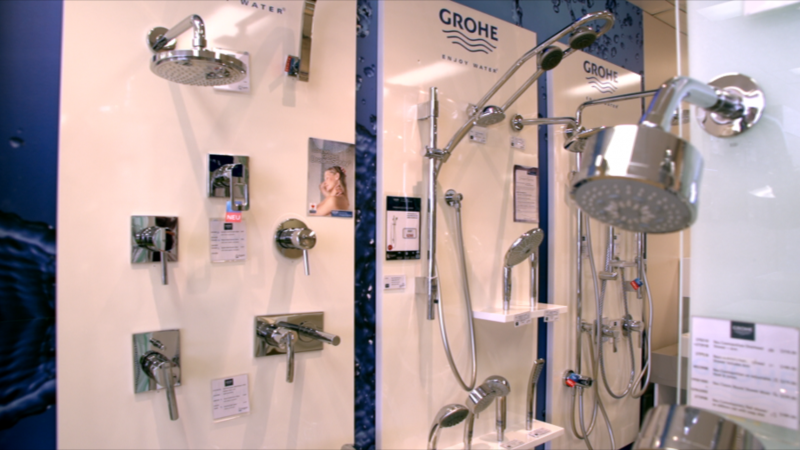 Parkwood are the suppliers of leading brands from around the world. 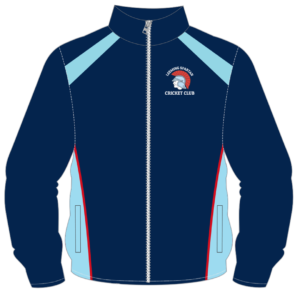 We strive to supply a broad range of products from leading brand names from around the world. We believe in supplying high-quality products with a solid reputation, but we are also constantly on the lookout for innovative new products and accessories. From trendy and luxury goods to solid and dependable, we stock it all. 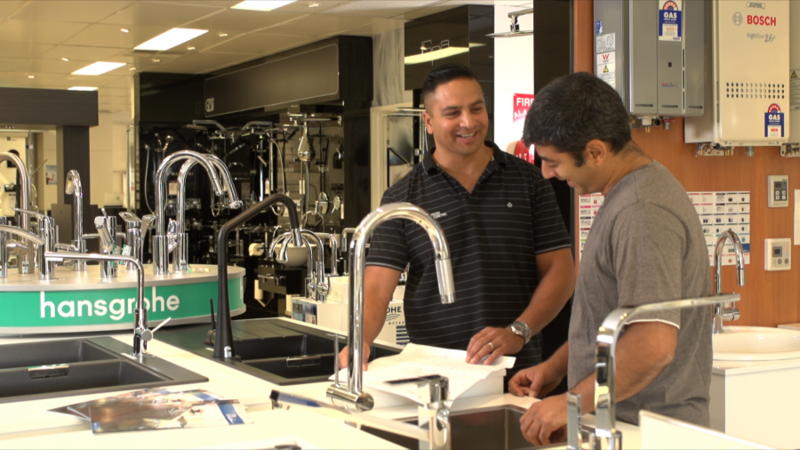 Parkwood Plumbing Centre is one of the largest stockists of bathroom, kitchen, laundry & plumbing supplies in Perth!